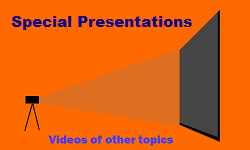 These educational videos series are provided for the education of the community free of charge. All videos are Copyright © TMurgent Technologies, and may be freely viewed from the site. Copying to another website is a no-no, but we encourage posting of links to this site. There are a total of 4 Video Series Available. 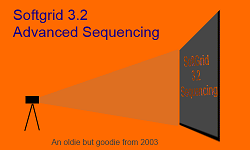 The "Advanced Sequencing" Video Series is our original sequencing training from 2003. It might be a bit dated on some of the specifics, but is a fairly thorough introduction to sequencing applications for virtualization. 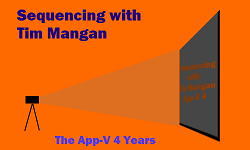 The "Sequencing With Tim Mangan" Video Series is on App-V 4, and the various episodes cover not only sequencing but other aspects of working with SoftGrid. 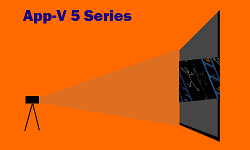 The "App-V 5 Series" is on version 5 and above of App-V. 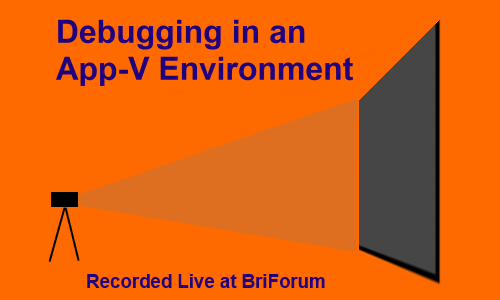 The "Inside the OS" series are from sessions I ran at the briforum conferences, and take a look into certain aspects of the internals of the Microsoft Operating Systems.